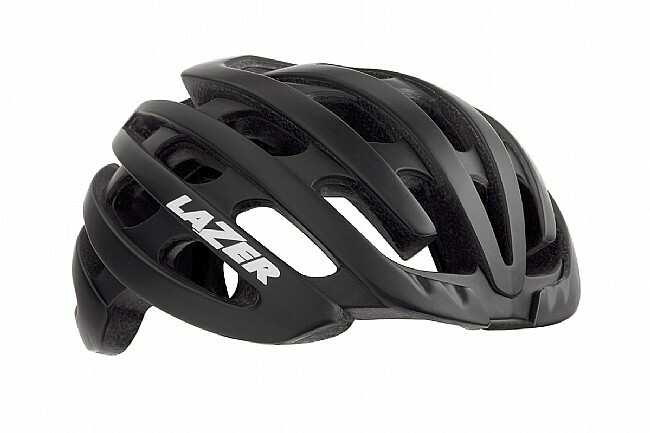 With over 90 years in the business, Belgium-based Lazer has been at the forefront of rider safety with a deep understanding of crash protection and helmet design that few other companies can match. Their Z1 Helmet is the result of pushing all their technologies as far as they could, producing the lightest helmet they've ever made, all without compromising comfort, style, or safety. 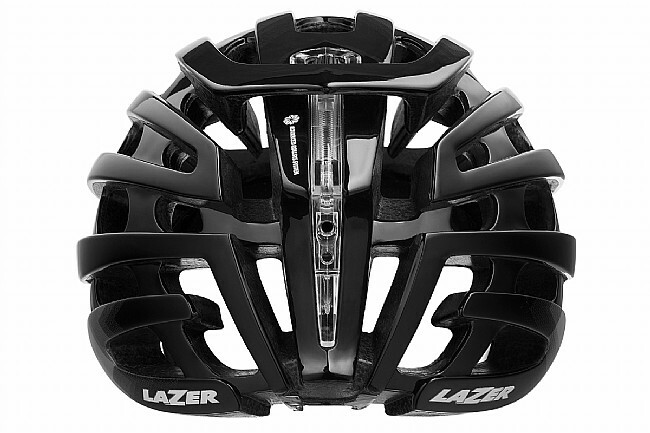 Lazer's Advanced Rollsys® fit system surrounds your head completely to reduce pressure points, and the thumb wheel on the top of the helmet is easy to adjust on the fly and doesn't get in the way if you're rocking a long hairstyle. The location and shape of the 31 vents were tunnel tested to ensure they keep the maximum amount of air flowing to keep you cool, and should the worst happen, Lazer's Rigidity Brace System reinforces the structure with internal framework for extra protection in a multi-impact crash. Available in multiple colors. Claimed weight is 190 g (size small). Fit can easily be adjusted with the roller on top of the helmet, and the retention system is evenly distributed and very comfortable. The helmet can be adjusted to accommodate a liner in cold weather. I use it for both MTB and road bike year round. The only part of me that hurts after a long ride is my neck....this helmet really helps because it is so light. Also, adjustments are easy. Mainly for road bike. 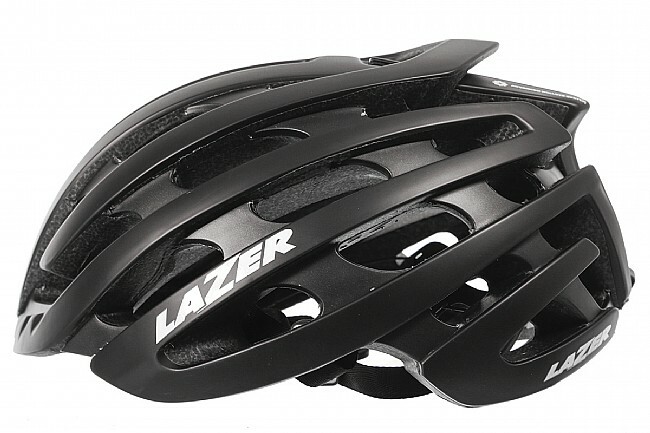 I had a Lazer Genesis prior and really liked how it fit my head. 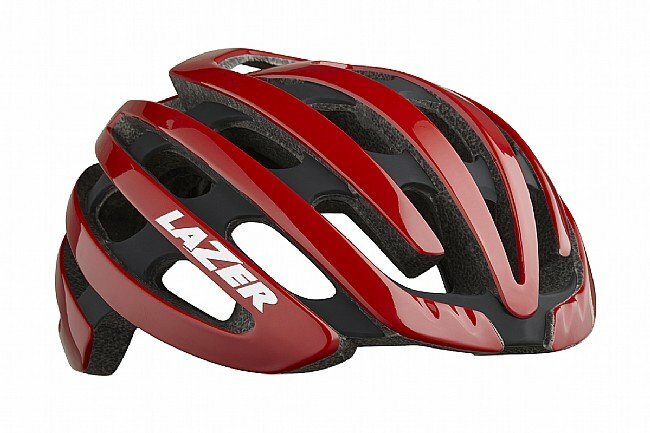 I looked at some other brands (Bontrager did not fit my head shape and I tried a Bell that was a better fit but not quite as good as my previous Lazer). I like the Lazer fit and adjustment device. This helmet breaths a little better than the Genesis and is a tad lighter. For me fit was the key...but everyones head shapes are different. I like the overall style and color of most Lazer helmets and this helmet is no different. It does have an unorthodox design with the extended temple protection but its not something you notice while riding. This is a really nice helmet-very light and good airflow. The Lazer adjustment system is top-mounted, so it took a bit of getting used to (compared to years of Giro roc-lok). That said, it works remarkably well-very adjustable resulting in a really stable lid. As a bonus, the front cutaway works perfect to pop the brim on your cycling cap. Not so good as perfect but very nice helmet. Lots of adjustment available and the top mounted adjuster is much easier to get to than the standard wheel at the back. All the other road helmets I have owned are fitted with a simple mechanism that pushes on the back of your head and wedges your forehead into the front of the helmet. This one is different ! It keeps your head in the center of the helmet while you dial in a good fit. It's light , extremely well ventilated, good looking ,and although more expensive than I usually spend on a helmet, definitely the best fitting helmet I have owned. My neck prefers I use a light helmet. The Z1 is light and is very comfortable. Great helmet, been eyeing the Z1 up for awhile, couldn't beat the deal that this site was offering at the time, very comfortable, love the extra back of the head coverage compared to other cycling helmets, would highly recommend this product to others! 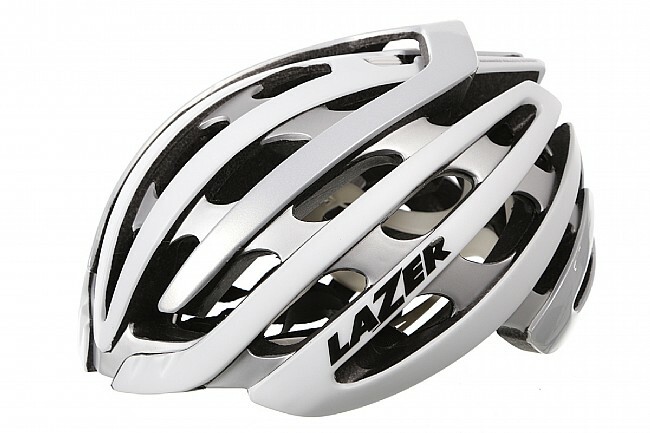 My fourth Lazer helmet. Really like the way the retention system fits. Also a big fan of the Aquapad which replaces the inside pads and won't absorb sweat. Hope to not have to find out how well it protects my noggin! 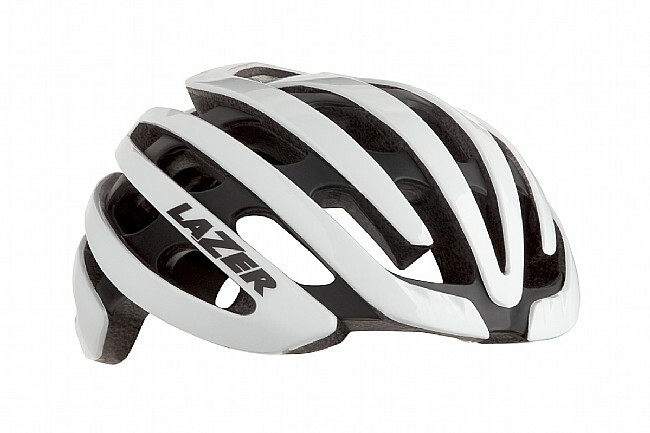 Love my new Lazer Helmet! Extremely comfortable and light helmet. I added the mud flap and light options to it. I currently own a Lazer Genesis, Giro Synthe and the Z1. The Z1 has quickly become my favorite helmet.